Disco has been reconditioning natural gas compressor cylinders since its inception. And not just cylinders, but all of their components as well (pistons, rods, valves, packing cases, crossheads, connecting rods, frames, etc). We have two processes for reconditioning compressor cylinders: metalizing (commonly referred to as “spraying”) or relining. Through either one of these processes, we are extremely qualified to work on your compressor cylinders. We have perfected the art of metalizing to repair or recondition the compressor cylinder bore. We also have a standing inventory of parts from an assortment of manufacturers to reduce the downtime. Disco has been rebuilding screw compressors since 1991, when they were first introduced to the gas fields in our area. We can take your rotary screw compressor and tear it down, clean it out, and do an inspection of all of the components to come to a conclusion about what is caused the failure. After that, a detailed report, with pictures, will be sent so that you can make an informed decision. If the screw compressor is beyond economic repair, we have relationships with almost all manufactures to find a replacement. We also stock a number of parts from a variety of manufacturers to help decrease the turnaround time for your equipment to be serviced. How Can We Help You In Repairing Your Pumps? You will find a staff that is highly qualified and experienced to take in your pumps for repair. We are able to take any brand of pump, whether you bought it yesterday or many years ago, and repair it or replace any part within it to standard specifications or to your own unique demands. You will not find any other company who has the resources for parts or personnel to match what you will find with us. We have specific experience in upgrading and modifying older pumps for more current applications. How Are We Qualified To Take Your Parts And Apply A Tungsten Coating? We have been in this industry for a very long time, and we started tungsten coating in the 1970s. This has allowed us to have the distinguished quality when it comes to using tungsten to coat the parts of the compressor cylinders. We have not had any of our tungsten coatings fail, and this has proven the excellent quality of work that we do. 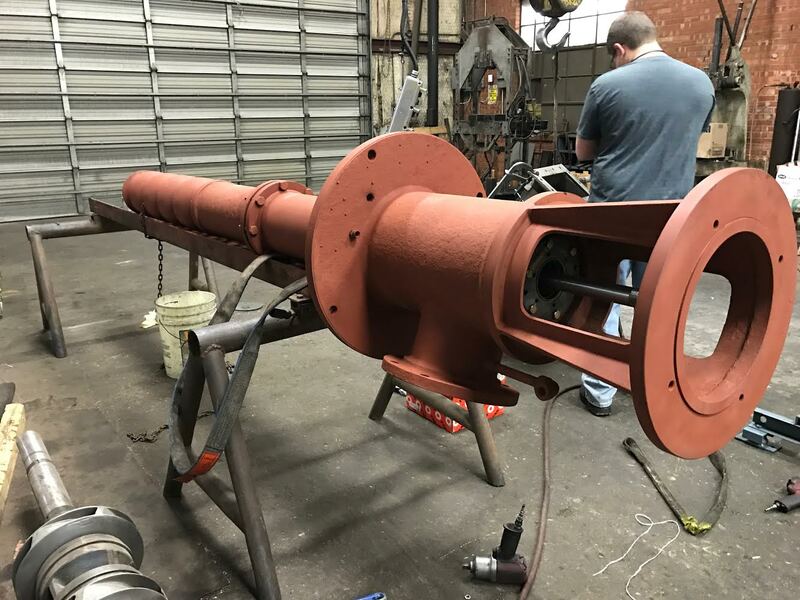 Depending on what part you are needing to be reconditioned, you can choose to have a metal spray coat or a tungsten carbide coat to extend the life of your parts. We Work Closely With Cylinder Manufacturers To Keep A Steady Stock of Parts For Your Repairs. There are a variety of manufacturers that we use to stock parts for the compressor cylinders that we repair. 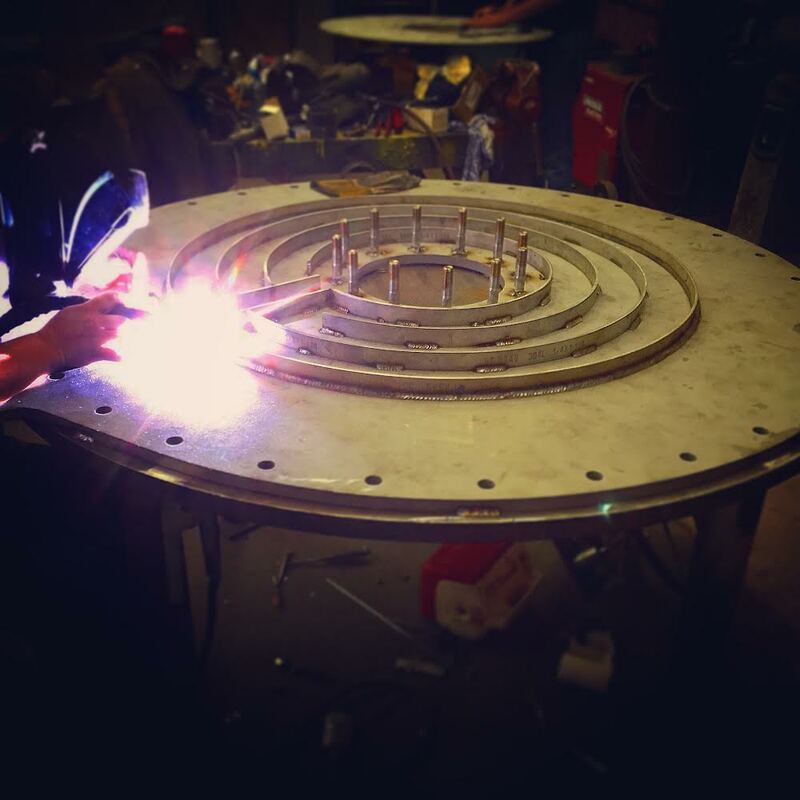 We have a standing inventory of the manufacturers parts so that the turnaround time for the equipment to be repaired or reconditioned is decreased as much as possible. We work closely with the cylinder manufacturers to ensure that you receive the appropriate components to repair or recondition your cylinders. The close relationship between us and the manufacturers allows you to have not only the newest parts, but the parts that have worked the best for the equipment that you need serviced.